Looking for the perfect used Volkswagen car in Blackburn? Whitestone Garage has a fantastic selection of quality vehicles from this make. We have a wealth of experience in helping people find the right car for them at the right price, and we would be happy to help you too! 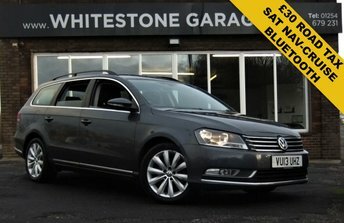 We stock everything from the popular Golf, which is nimble and sporty, to the spacious Passat Estate family car. 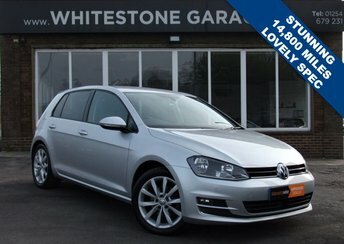 To see which Volkswagen vehicles are on sale right now at Whitestone Garage, browse the selection right here on our site, or make your way to our forecourt, situated in Blackburn. Call us for more details.